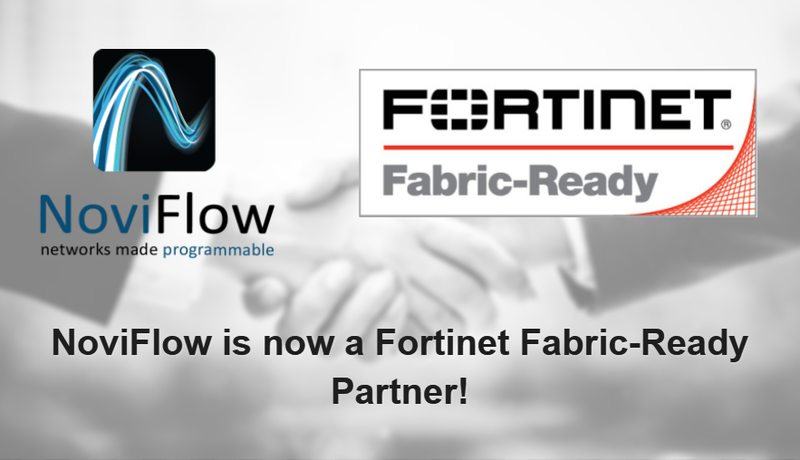 NoviFlow is thrilled to announce that we have successfully met the requirements and become the newest company to achieve Fabric-Ready status in Fortinet’s partnership program. Fabric-Ready is Fortinet’s highest level of strategic technology alliance and brings together best-in-class technology solutions to deliver unparalleled security for our mutual customers. This level of partnership allows NoviFlow to reach and better serve more customers in the cybersecurity industry by matching the unparalleled throughput optimization and scalability of NoviFlow network infrastructure with Fortinet’s industry-leading security solutions. The Fortinet Security Fabric is an architectural approach that unifies the security technologies deployed across the digital network, including multi-cloud, endpoints, email and web applications, and network access points, into a single security system, integrated through a combination of open standards and a common operating system. 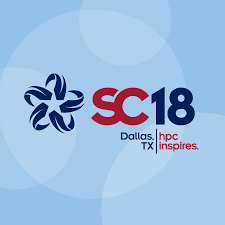 These solutions are then enhanced through the integration of advanced threat protection technologies and a unified correlation, management, orchestration, and analysis system. capabilities with Fortinet Security Fabric, effectively moving the services onto the SDN enabled network, while reducing total customer network CAPEX and OPEX. The Fortinet Security Fabric is designed around a series of open application programming interfaces (APIs), open authentication technology, and standardized telemetry data that also enables NoviFlow CyberMapper™ Threat intelligence Gateway solution to link Fortinet’s security services and appliances directly into NoviFlow’s programmable fabric and provide end-to-end broad, automated and integrated security. Reduces latency and operating costs, and increases reliability by significantly simplifying network architectures. NoviFlow’s CyberMapper enables NoviWare™ compatible switches to deliver packet filtering, threat mitigation and load balancing directly in the network fabric in a simple, scalable pizza-box form factor, and at a fraction of the price of conventional threat mitigation solutions. CyberMapper implements fine grain mapping of cyber mitigation events including reputation filtering and load balancing into a DPI security cluster. CyberMapper leverages the power and flexibility of the SDN match-action pipeline to map cyber-mitigation functions into rules sets used by Noviflow’s NoviWare to provision and control high-performance programmable data planes forwarding up to 6.5 Tbps in a single switch and using open standard interfaces such as OpenFlow, gRPC and P4Runtime. Fortinet and NoviFlow Security Solution partnership enable our customers to optimize and scale in a high throughput programmable SDN networking environment. At the same time increase bandwidth and cost-effective dynamic scaling to address large data flows and on-demand capacity. To read more about the combined solution, click here. To visit NoviFlow partner page, click here.